Having been in Berlin for the ITB in March, we went again to this nice city to discover all its splendour in summer. This time we arranged an airport pick-up by the Limousine company Team Benita. After entering the arrival hall there was already our nice driver holding a sign with our names and soon after we were at our car. We got a lovely explanation of all qauters we were deiving through. On top we got a small city tour, our driver drove us through the government area, along the Brandenburger Gate, passing by Hotel Adlon, the Jewish cementry and finally to Potsdamer Platz. She was excellent informed about everything and could answer all our questions perfectly. Within a driving time of 20 minutes we reached our acommodation - the modern Grand Hyatt near Potsdamer Platz. We just scheduled our drop-off back to the airport and on time she arrived again to bring us back to Berlin Tegel Airport. 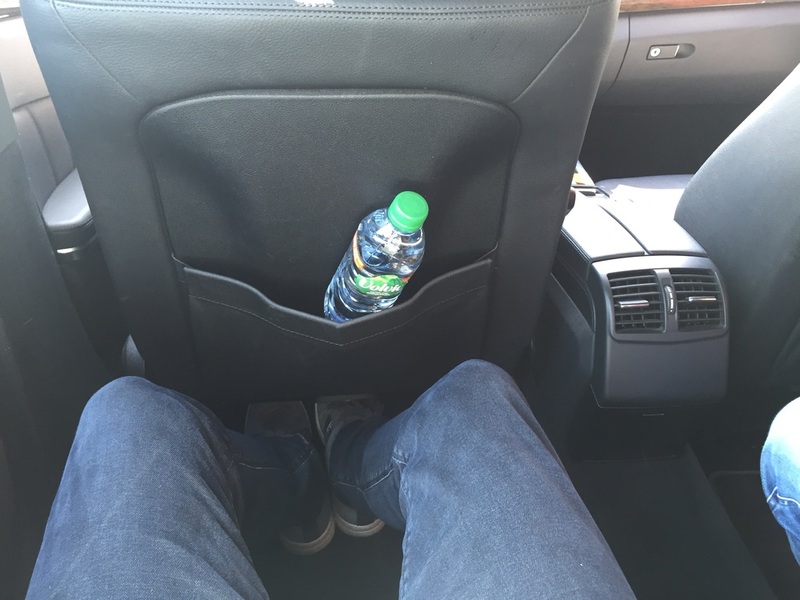 It was a nice and wonderful encounter as well as a perfect limousine experience in Berlin. 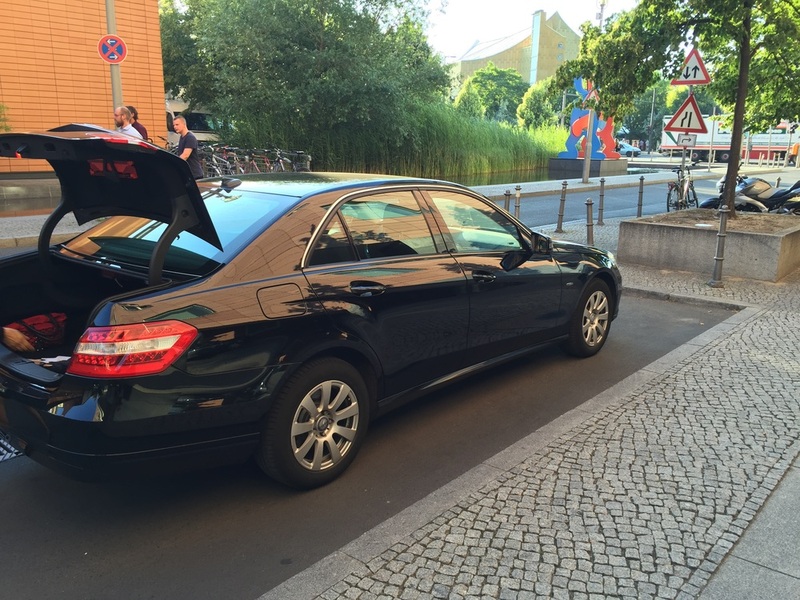 Therefore we can fully recommend Benita Limousine Services for all your transfer services in Berlin as well as cit tours in a Limousine. We were guests of Mr. Nitz and Team Benita, however all above written expresses our own opinion.